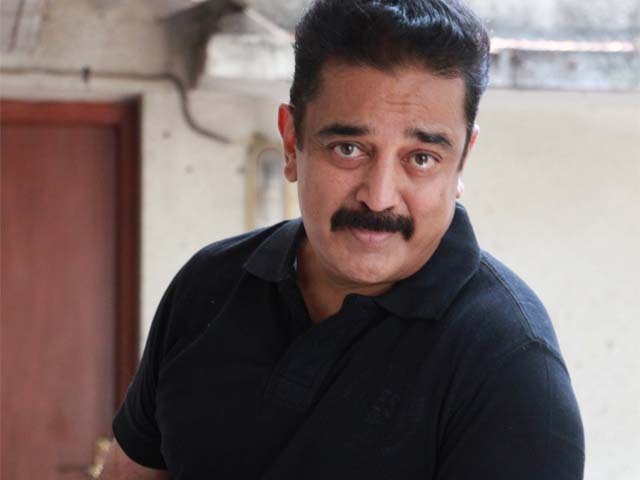 Mumbai: A fire broke out at actor-filmmaker Kamal Haasan's Chennai house in the late hours of Saturday. The 62-year-old-actor also thanked his staff and told how he escaped from the third floor. Although, No one is hurt in the incident. Do you know why Varun Dhawan is taking off from Twitter? Find Out!